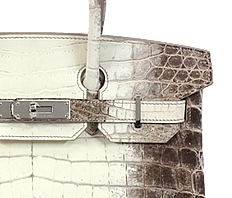 Back Birkin, representing Hermes, loved by celebrities around the world. 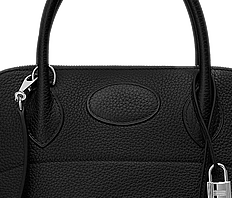 Handcrafted by all the limited craftsmen, the bag is packed with world-class technology! This Etain is a popular color as a basic gray since it appeared in the autumn and winter of 2011! 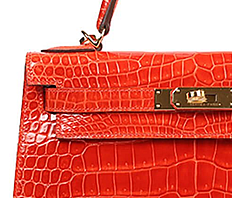 The color that feels elegant, regardless of age, men and women can be used to match any fashion. Silver metal fittings are raising the sense of quality more! The material is the most popular Togo for its balance of softness, scratch resistance and ease of handling. The size is a large 35cm that fits A4 size documents! 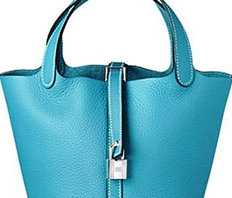 The bag that can be a lifetime is the time to buy when you meet! ! *The bottom bracket does not have a protective seal in one place.